Immaculata’s Jaden Honis Wins Week 4 North Jersey Game Ball! 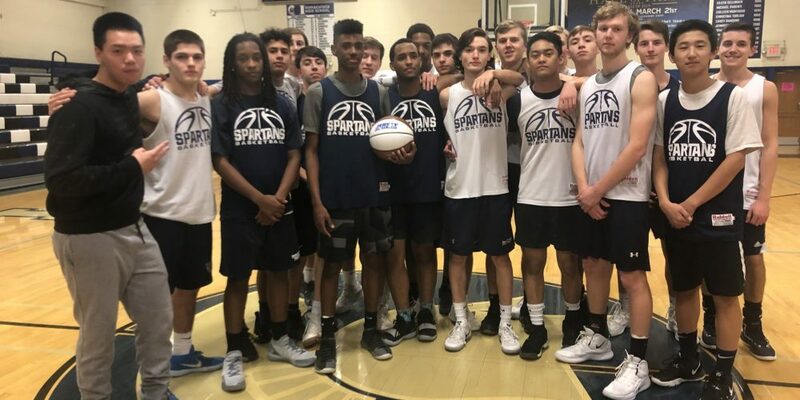 Junior Jaden Honis took home the Week 4 North Jersey Boys Game Ball for his performance during the game against Somerville last week. He scored 29 points for Immaculata, leading the Spartans to an 80-64 win. Immaculata currently holds an 11-5 overall record. They hit their home court tomorrow night to take on Bound Brook.